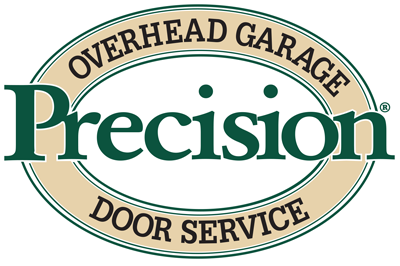 Precision Door is honored to service the San Diego community and we take our reputation to our customers very seriously. Our business model is focused on giving customers the best service in the industry, from our expert technicians to quality commercial grade parts. And in return for our service, our customers leave us with excellent reviews which we are proud to share! So here are a few examples of what people thought of our service! "WOW. From Lee Howell, the sales representative, to Jeff, the scheduler, to Nick, the installer, they have awesome customer service traits. We would HIGHLY recommend them. Not the lowest bid but you get what you pay for. The new door and opener are made of quality.materials and extremely quiet".
" I'd like to express my gratitude for the excellent done in connection with repairing my garage door opener. In today's world of deteriorating customer service, dealing with your company's representative, was a breath of fresh air. He arrived promptly, provided very friendly and competent service - He detailed the technical issues, gave recommendations as to service, and despite delays with insurance approval, kept in touch and kept me updated. In sum, throughout this whole process, he showed out most respect for the customer. I will absolutely recommend your company to my friends and colleagues and if any issues ever arise again, I will most certainly use your company. Thank you for providing such a great service and having such terrific employees! Call today and let the experts at Precision Door get to work for you! Whether you need an answer to a question, an emergency repair, or are shopping for a new garage door, we are here to help and will always provide friendly, professional, and prompt service.